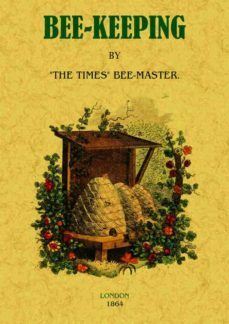 This work is not a speculative or philosophical treatise on bees. Its main interest consists in its usefulness. It is a fundamental principle in the bee management, that no bee shall be burned, or, if possible to avoid it, crushed or killed. That system of management which combines the safety and health of the bees, with the production of the largest amount of pure honey available to the propietor, while providing generously for the inmates of the hive during the winter months, deserves the greatest patronage.